Despicable Me Minions are popular characters for girls and for boys. Girl minion fans figured out how to make their own minion costumes, when official girl minion costumes were not available for Despicable Me. 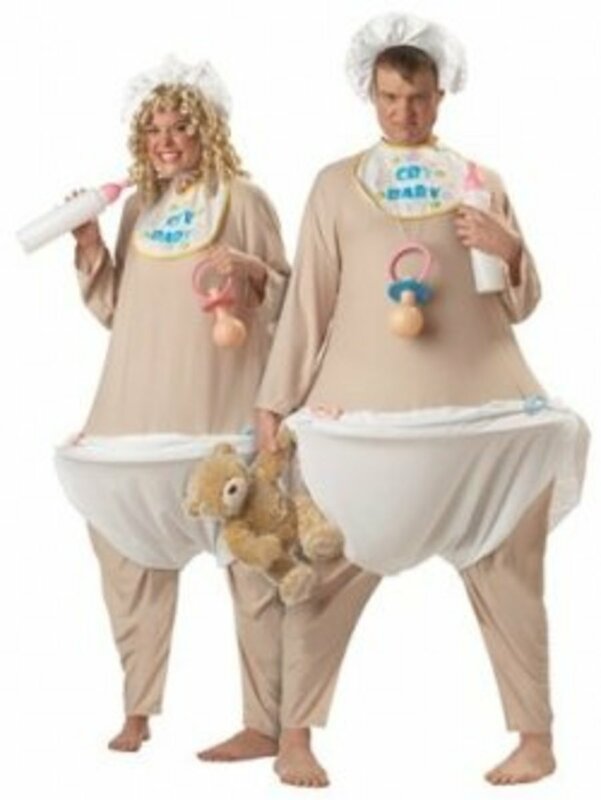 For Despicable Me 2, an officially licensed minion costume for girls and for women has finally been released. As far as I am concerned, "It's about time!" There are several very cute pre-made minion costumes for girls of all ages and sizes like the ones as seen to the left. 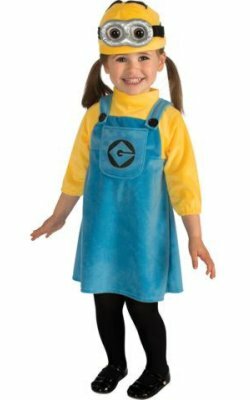 These new minion costumes with girl touches are likely to be very popular this Halloween now that girl fans of Despicable Me have their own official minion costume. Plus they will inspire different DIY versions. 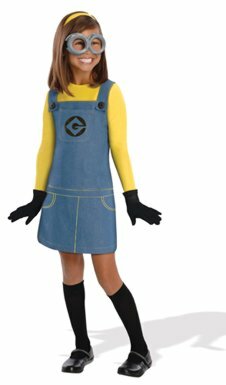 Since it is still fun to make your own (and since the official costume may sell out), I've included ideas for making girl minion costumes and some of the minion costumes worn by girls. After seeing the girl versions of the costumes, I had to figure out a DIY for my girls, who thought they were cute, but wanted to be able to do their own. 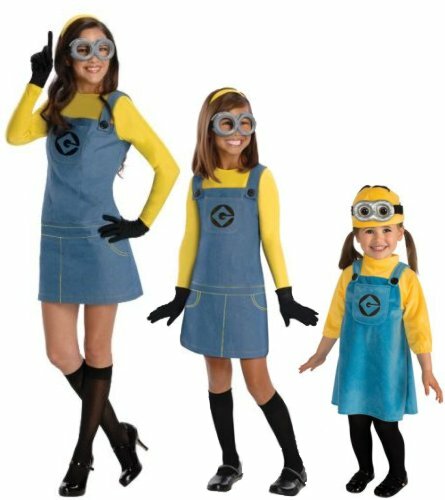 There are many unique interpretation of the minions as girl costumes and with girls wearing minion costumes available as images, especially on Pinterest if you search for minion girls. Warning to Parents: Some of college student versions are more PG rated than others. Which is your favorite Minion Costume? Assorted Minion Costumes for young girls, tweens and women. From top to bottom here are a list of the items needed to make your own girl minion costume. It is possible that some of the items (like the overalls or yellow shirt) might even be at home. Be sure to wear a pair of minion goggles, like these official Despicable Me ones. The Despicable Me website has a PDF file that can be downloaded, printed and turned into your own paper minion goggles. The file comes with both a one-eyed version and a two-eyed version. Download and print this PDF File to make your own minion goggles. 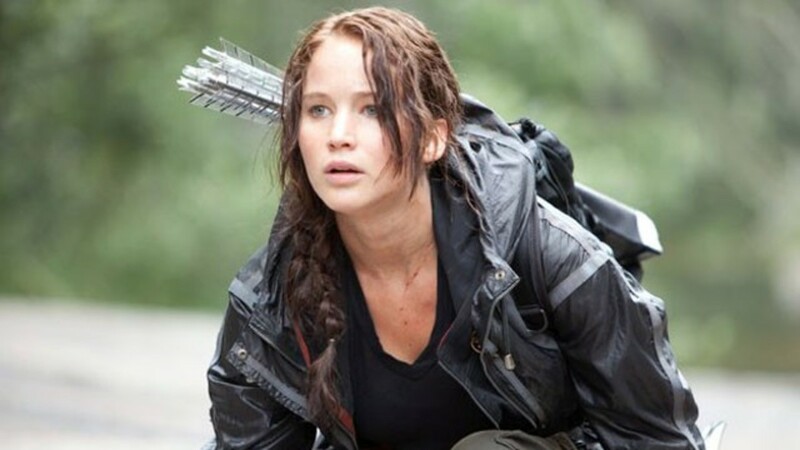 Older tweens and teen girls wear yellow headbands. Angelina 70D Opaque Knee High Trouser Socks (Pack of 6 Pairs), #3307 Black, Size 9-11. You'll have a few extra pairs of knee high socks. Use the "G" Gru logo to create your own to add to a DIY Minion girl costume. Draw it on the overalls with marker, or create a removable "G" logo from felt, foamie, paper or fabric. If you don't want to make you own you may be able to find one on eBay. Computer-generated preview of embroidered patches of Gru's and Vector's logos from Despicable Me. Girls can be Minions Too! The basic yellow minion costume has been turned into yellow knit top as part of a dress, so instead of denim overalls, they wear denim skirt overalls with yellow top. Recreating your own minion costume for teens and women is pretty simple and can be quick to do if you have denim overalls and a yellow top. Many of the items needed are in the list of Supplies Needed to Make a Girl Minion Costume listed above. Use black framed glasses instead of goggles for a smart minion look. This officially licensed Despicable Me 2 Minion costume is in women's sizes so can fit women, college students and older teens. In this version, the basic yellow minion costume is now a denim dress overalls instead of overall pants paired with a yellow knit top underneath. The yellow and blue polyester denim dress comes with the Gru "G" on the front. The pre-made costume comes with the minion goggles, yellow headband, black knit gloves and black knee high socks. Note that the shoes are not include with the costume. Choose your size of the Female minion costumes. My 11-year-old decided that she liked this version of the costume better than the one designed for teens and women, since this skirt is just a bit longer. Making your own version of minion costume for younger girls and tweens is pretty simple. It can be a last minute costume if you have a denim jumper and yellow top already. Many of the items needed are in the list of Supplies Needed to Make a Girl Minion Costume in the list above. Start with a yellow shirt. Put on black gloves as a final touch. This officially licensed Despicable Me 2 Minion costume for older girls is so cute. They've taken the minion costume and turned it into a dress. This costume comes with the official goggles, yellow headband, black knit gloves and black knee high socks. The costume is available for pre-ordering from several of the online Halloween Costume stores (see link above) and on eBay and should be available on Amazon in time for Halloween 2013. These minion girl costumes are very popular on eBay and may sell out, so keep watching. More minion costume ideas for girls on eBay. Since the Minion Toddler version is selling out before it is even released, you may be doing better to make your own minion costume for toddler girls. When I saw this version of the costume, I was wishing that my kids were young enough to be able to wear it, since it is so adorable. Making a minion costume for little girls is simple and quick if you already have a denim jumper and yellow top. Use Marie LeBaron's instructions (link below) for turning a yellow beanie, elastic and a paper towel roll into a cute minion hat with goggles. Most of the items needed are in the list of Supplies Needed to Make a Girl Minion Costume in the list above. Get two beanies just in case someone else wants to dress up too. This officially licensed Despicable Me 2 Minion costume for Toddlers and little girls is absolutely adorable. The yellow and blue polyester dress has the Gru "G" in place. Also comes with the minion beanie (hat) and black tights. Comes in sizes 6 to 12 months and 2T to 4T. Note that the shoes and hair ties are not include with the costume. The costume is available for pre-ordering from several of the online Halloween Costume stores (see link above) and should be available on Amazon and eBay in time for Halloween 2013. Marie LeBaron of Make and Takes, shows a super easy way to turn a yellow knit hat or beanie into a minion head by adding paper towel roll goggles, elastic and pipe cleaner hair. Toddler Minion costume versions are coming. Watch for them on eBay. A different version using denim overalls this DIY minion costume has a pair of jean overall shorts, yellow shirt, black gloves and homemade foil rimmed glasses. Easy Peasy last minute costume. One option used a yellow hard hat with pipe cleaner hair, denim shorts, suspenders, yellow top with a "G" logo, yellow tights, black boots and round black glasses. This minion costume might be a bit more PG-rated since it has a yellow tube top under denim overall shorts with Gru "G". A crochet yellow ear flap hat, black rimmed glasses black gloves and black boots complete the minion look. Match a satin yellow top with flirty denim overall shorts or dress and high heels to recreate this fun minion inspired look was created at the Despicable Me premiere. One of my favorite homemade minion costumes for girls is made from a smiling yellow minion top and minion blue ribbon and tulle skirt. (This is what I'd like to wear as a fun minion running costume). Another tutu minion version has a regular basic minion costume with a pink tutu ribbon skirt on top. Make you own tutu skirt by following the pattern included below. You can find all kinds of cute minion hats, pre-made and handmade on eBay and Etsy. Before official minion costumes for women were available female minion fans have come up with their own version of minion costumes. There are many unique interpretation of the minions costumes done by girls available as images, especially on Pinterest if you search for minion girls. I've included some of the best ideas and links to my favorites below. Warning to Parents: Some of images of minion costume versions from college-age students are more PG-rated with short shorts, low necklines and crop or tube tops. Create your own minion costume by choosing and adapting or mixing up different elements of the standard minion costume. Here are the basic costume pieces, along with a few of the variations used to create different minion looks. Pair a minion face T-Shirt with a blue tutu skirt for a fun minion costume or running outfit. Here are links to some of those earlier ideas along with some of the current ones. 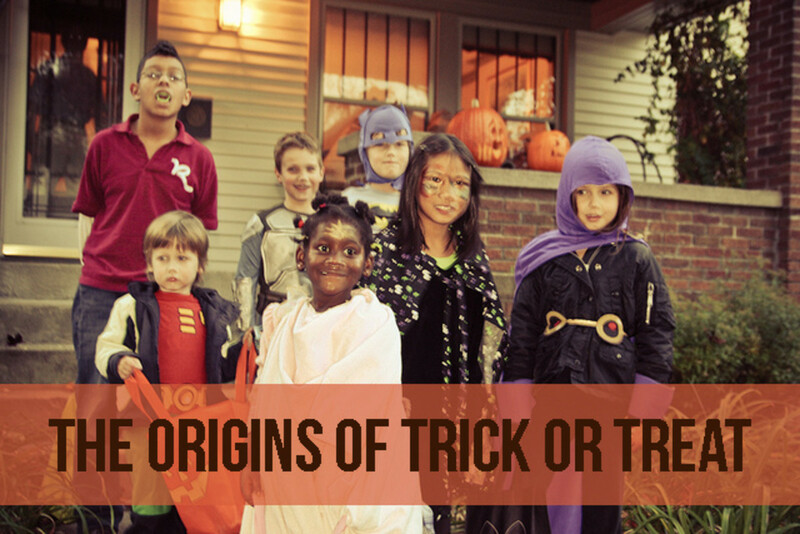 Note: Some of the costumes, especially the versions from college-age students, are more PG-rated with short shorts, low necklines and crop or tube tops. This year my kids wanted to be Minions from Despicable Me. In one scene of the movie, there is a minion dancing with the little girls and it has a tutu on. The second my daughter saw that, she needed to have a tutu with her costume. Cute Minion Costume ideas with t-shirts and tutus. When trying to decide what my college friends and I should be for Halloween, we went through a lot of different ideas. So one night while watching Despicable Me in the living room a light bulb went off! MINIONS!! Minion costume idea with a big minion eye on a hard hat. Fun DIY minion costume using hard hats and denim shorts. Minion Costume | Best costumes ever! Cute minion costumes classified as some of the best costumes ever. Destinee & Paris Monroe: Minions & Me! | Just Jared Jr.
Destinee and Paris Monroe match the Despicable Me minions as they attend the premiere held at Nokia Theatre L.A. Live in Los Angeles on Sunday afternoon. DIY minion costume with high waist jean shorts, yellow shirt, gloves and foil rimmed glasses. This minion costume was such a cheap costume to do! And we got so many compliments! Follow along with Merilla May as she shows how she made herself up to look like a minion. If you look closely at the picture you can see her eyes closed and white eyelashes. Use this water-based face paint in bright yellow if you want to be minion yellow. Despicable Me 2 starring Steve Carell as Gru is back with more outrageous characters including the minions and the girls. What do you think about a minion costume for girls?